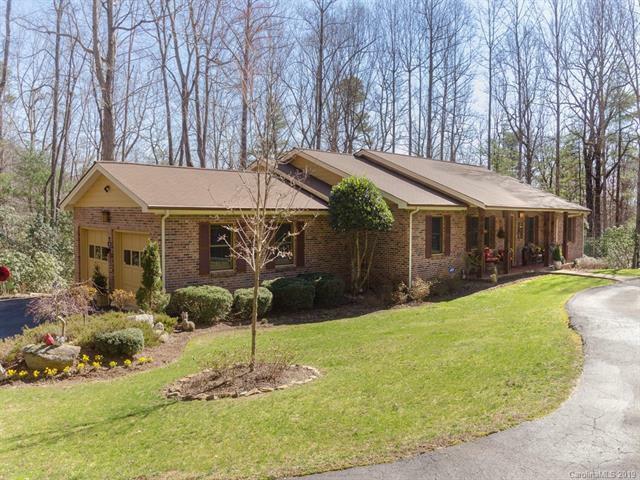 Impressive solid brick home in, the consistently sought after neighborhood, Kingwood!2,961 square feet of living space, on ONE level, offers 3 spacious Bedrooms, 2 1/2 Bathrooms, a generous Kitchen with solid surface counters, a large island with gas cook top and extra cabinet space. 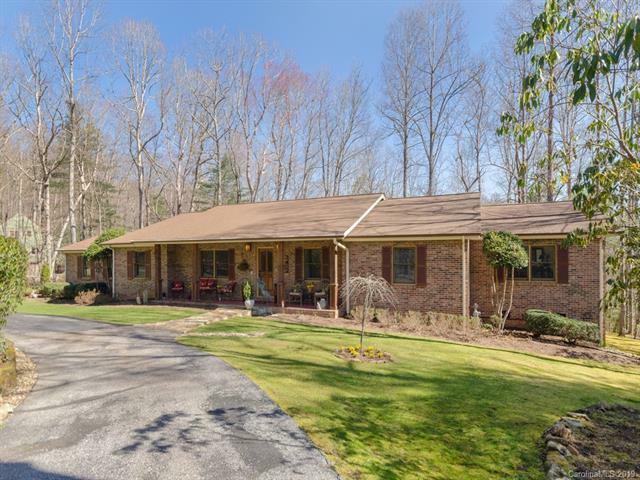 The dining area & wet bar connects you to the Great Room with vaulted ceilings and a cozy brick fireplace. 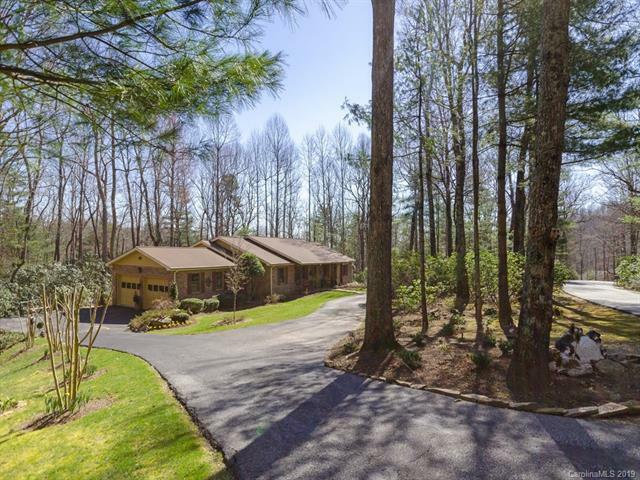 There is also a 2 car, side load, garage, and plenty of additional parking space available in the expansive driveway. Extend your living space outdoors, and bask in the beauty that surrounds you, from your screened in porch and large deck, or covered front porch. 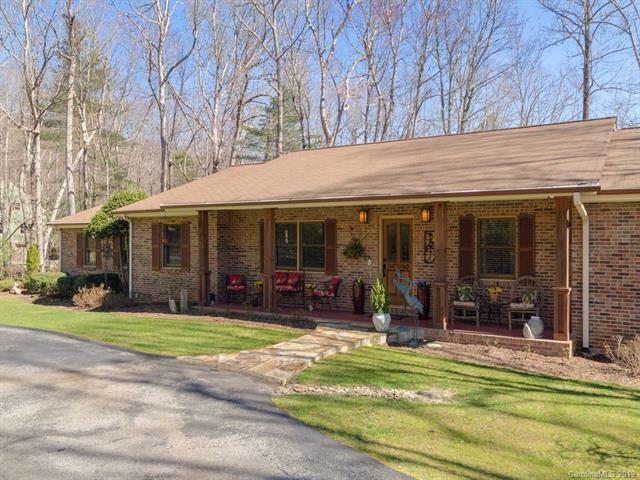 Nestled amidst the trees, this lovely Flat Rock property, situated on 1.3 tranquil acres, is one you don't want to miss!